How was the order of Rainbow for girls founded? The Order of the Rainbow for Girls was founded in McAlester, Oklahoma in 1922 by the Reverend W. Mark Sexson, a Christian minister, Past Grand Master, Free & Accepted Masons, and Past Grand Patron, Order of the Eastern Star in Oklahoma. 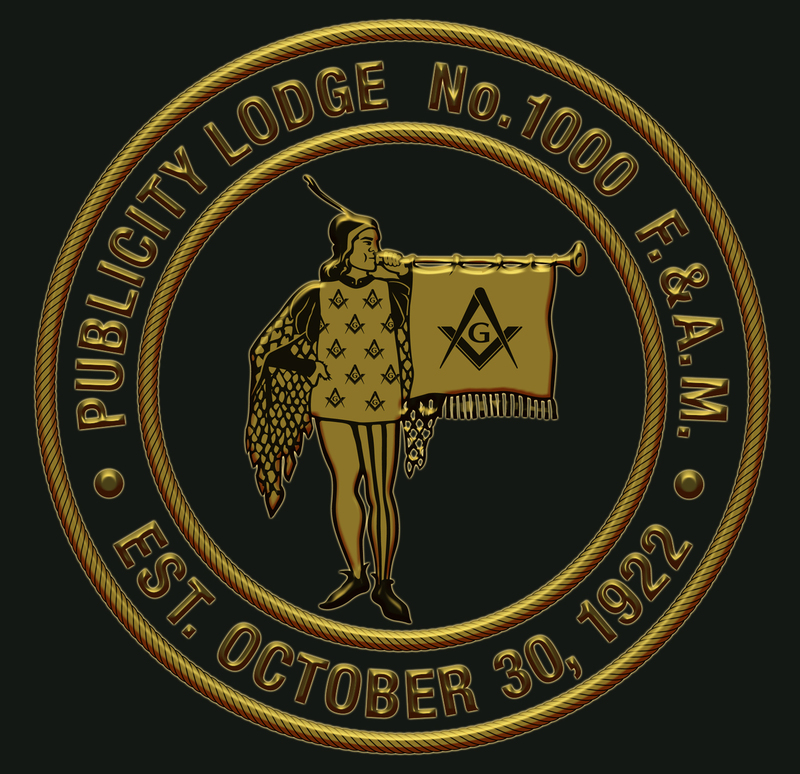 On April 6, 1922, the first class of 171 girls, from both Masonic and non-Masonically affiliated families, were initiated into the Order in a ceremony performed by the members of South McAlester Chapter No 149, OES, in the auditorium of the Scottish Rite Cathedral in McAlester, Oklahoma. Rainbow quickly spread, with assemblies instituted in Arkansas, Texas, Mississippi, and Washington before the end of 1922. In 1924, Rainbow began in New York State. The first Grand Assembly in the state of New York was help in 1940. The Supreme Assembly was organized in McAlester, OK, in June 1922 as the governing body for the promotion of Rainbow. Each grand jurisdiction of the order is represented in the Supreme Assembly by an adult leader who serves as the Supreme Inspector or Deputy of their jurisdiction. The Supreme Assembly is convened every two years at various locations throughout the United States, and New York was extremely honored to host the Supreme Sessions for the first time in July 2000 in Buffalo, NY with over 2,200 attendees. The International Order of the Rainbow for Girls can currently be found in 47 states (exceptions are: Delaware, Utah, and Wyoming), as well as twelve other countries, including: Aruba, Australia, Bolivia, Brazil, Canada, Germany, Italy, Japan, Mexico, Puerto Rico, Romania, and Philippines/Guam. In 1922, Rainbow was created for young women whose fathers were members of the Masonic Lodge, and their friends. Although a Christian minister named W. Mark Sexson founded the organization, today the leaders of Rainbow Girls respect and welcome all girls from every religion. Their main focus is more on the spiritual principles of being a kind and caring person. While the Rainbow practices and programs continue to evolve, the basic teachings of faith, hope, and charity remain a cornerstone of this dynamic girl’s youth group. Today, there are more than 850 assemblies across the world that have bimonthly meetings. This is how the members learn standard meeting protocol and parliamentary procedure. Adults are always present to provide support, guidance, and help interpret the rules. Members also learn to memorize meaningful lectures and to be prepared for extemporaneous speeches. Some meetings conclude with a presentation or unique entertainment. In addition, members and advisors work on different service projects throughout the year. In 2013, The Supreme Temple was placed on the National Historic Places Registry!